Unreal Lawns supply and install artificial grass in Delph and the north west of England. We serve domestic and commercial customers in the area, with products suitable for a wide range of applications from outdoor spaces and gardens, to event areas, exhibition space and more. See below for some examples of projects we've carried out in the Delph area. 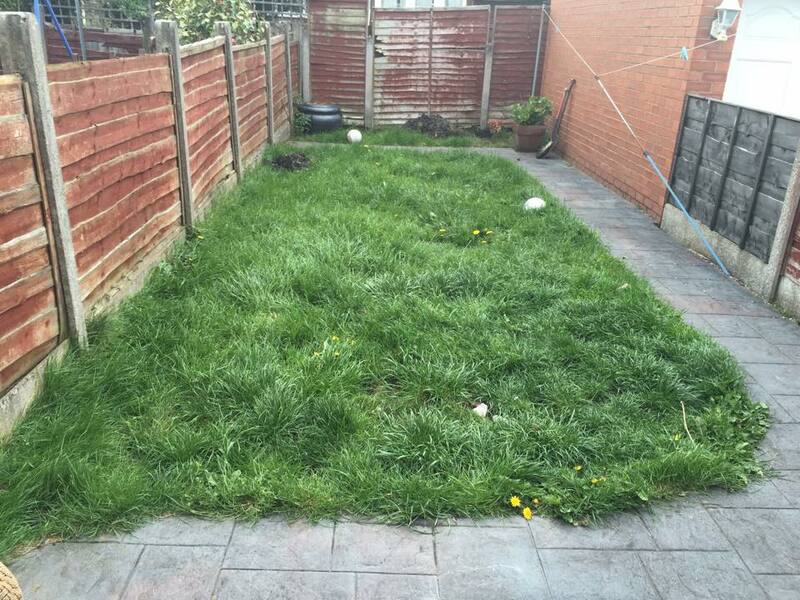 Unreal Lawns were contacted by a homeowner in Delph to come and save their neglected and messy rear garden. The lawn had become very worn and patchy and wasn’t particularly safe for the children to play on. We installed our artificial grass to solve this. The lawn can now be played on all year round no matter what the weather, and no mud or dirt will be brought back into the house afterwards! The customer was delighted with the installation, and as you can see from the photo, the children were excited to get straight on to the new lawn. Unreal Lawns visited this small back garden in Delph to replace the lawn with our artificial grass. The previous lawn had become very overgrown and untidy, and the dogs were bringing in mud and dirt into the house. 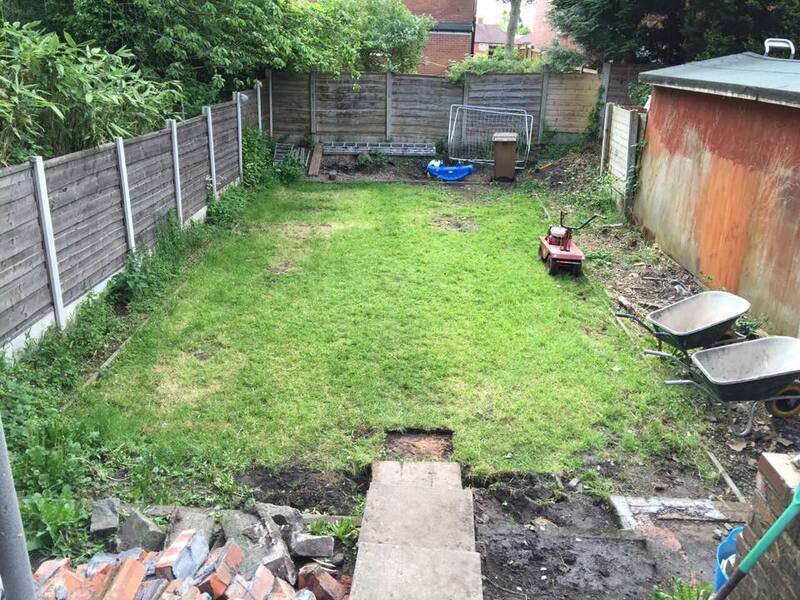 By replacing the lawn with our Luxury artificial grass, this problem was solved. The new artificial lawn makes the garden look much neater, and contrasts really nicely with the stone paving slabs we think.